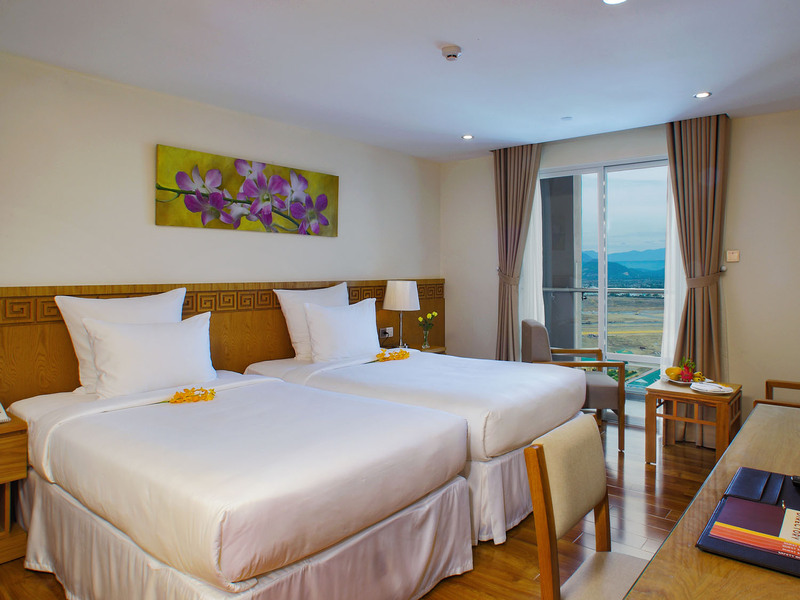 All the rooms are fully equipped with well-stocked amenities and high standard facilities such as Kohler bathroom equipment in European style, Daikin energy-saving central air-conditioning system. 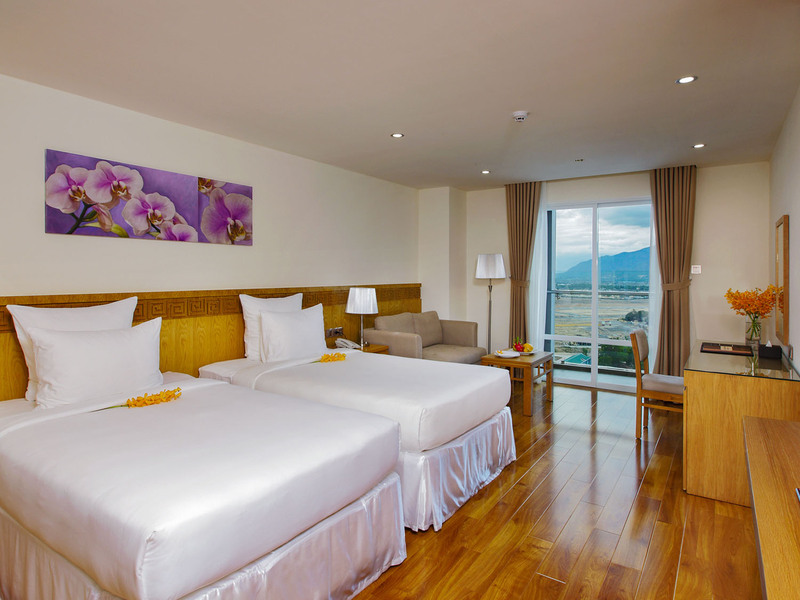 This A/C system links with the windows, when you open the windows for fresh air the A/C system will be automatically turned off and allow you to go green by saving energy The rooms boast either wonderful city or stunning sea view over Nha Trang Bay. 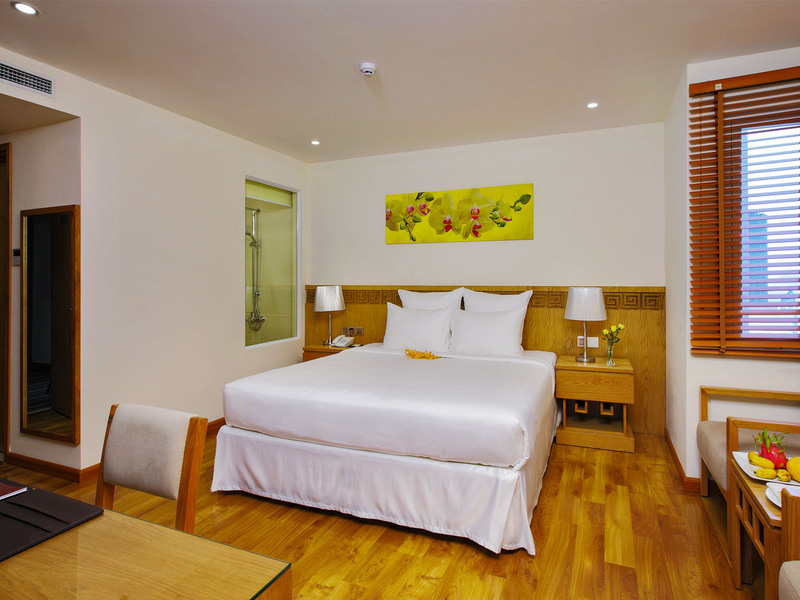 Superior room is on 25-27 m2 featuring a choice of Queen or Twin bed room and a King size bed handicap room. 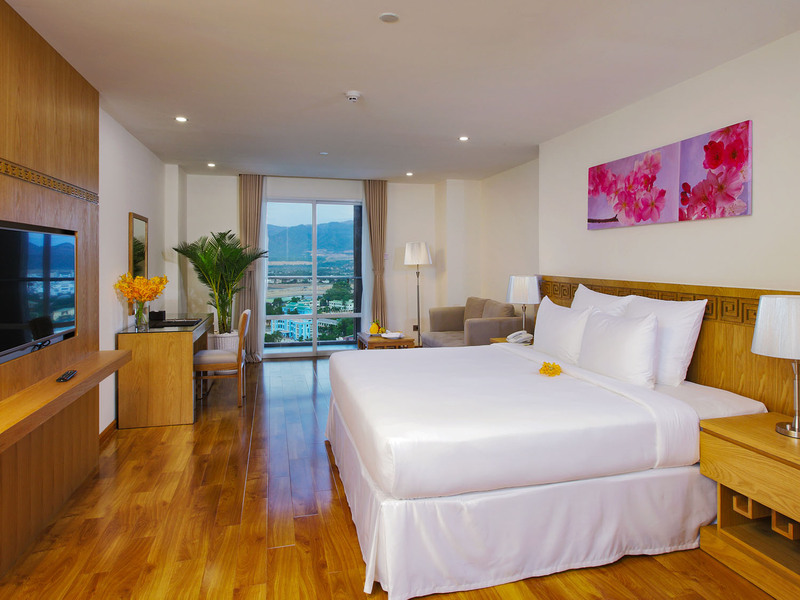 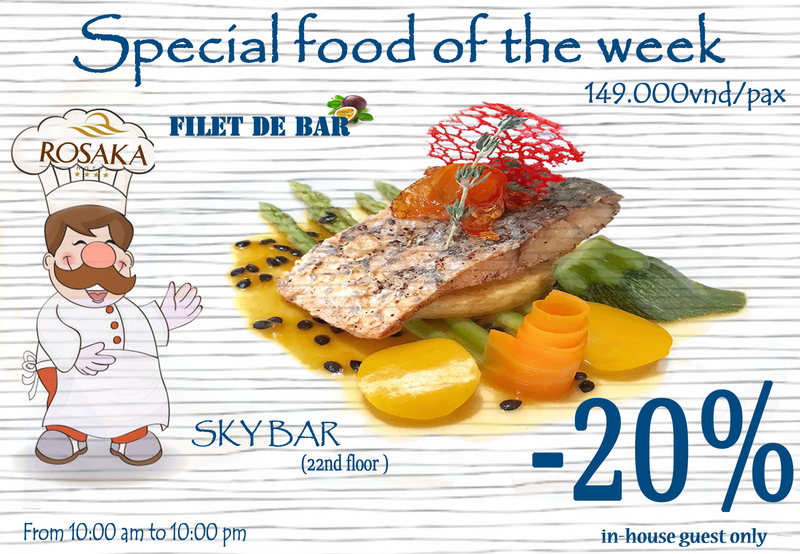 It has a shutter with city view and is equipped with a shower, IDD telephone, wifi internet …. 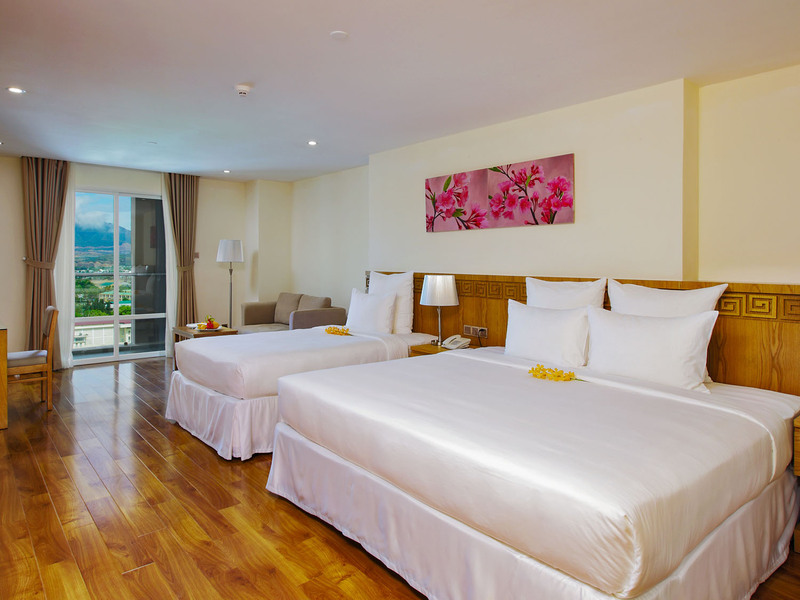 Operating since 2016, Rosaka Nha Trang hotel has 140 rooms of 25 m2 to 45 m2. 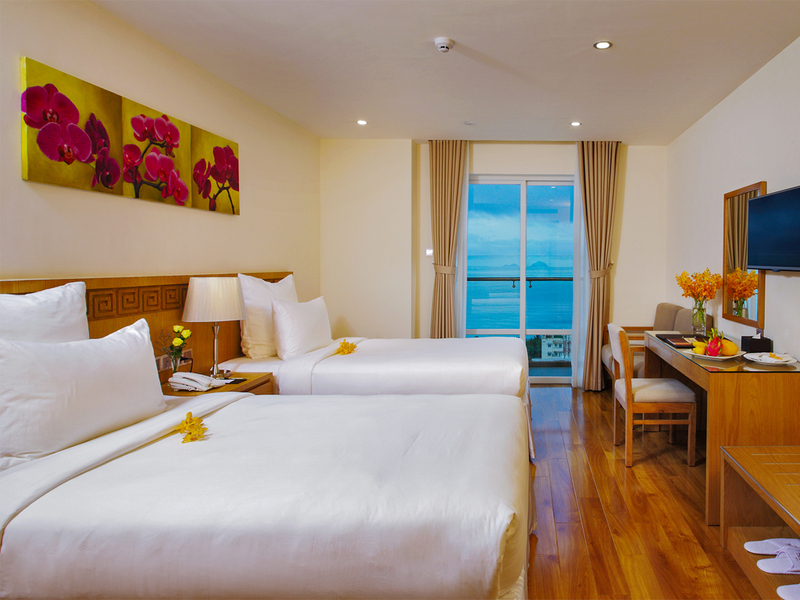 With our well equippd rooms as four – stars standard as well as wonderful sea view or city view, you would be pleased..
Honeymoon Package is a perfect choice for you to celebrate your love.